The Oyo State chapter of the Nigeria Medical Association on Tuesday said its members in public and private hospitals will begin a three-day strike from Wednesday, January 10, 2018 to protest what it described as the unfair treatment of doctors at the Ladoke Akintola University of Technology Teaching Hospital, Ogbomoso. Speaking at a press conference held in Ibadan, the chairman of the association in the state, Dr. Omolola Atalabi, accused Governor Abiola Ajimobi of dismissing 256 workers at the hospital and transferring 299 others to different parts of the state. The association also condemned the redeployment of 55 resident doctors, saying that it was against the practice of the profession. 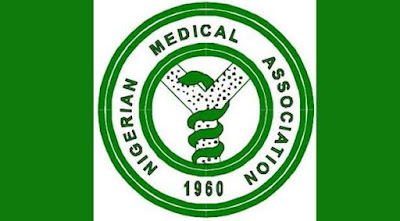 The NMA also asked members of the Medical and Dental Consultants and the Association of Resident Doctors at the LAUTECHTH to begin an indefinite strike immediately. Atalabi said that for the past two years, all efforts of the NMA and the National Association of Resident Doctors to dialogue with Ajimobi over the LAUTECHTH crisis had proved abortive.